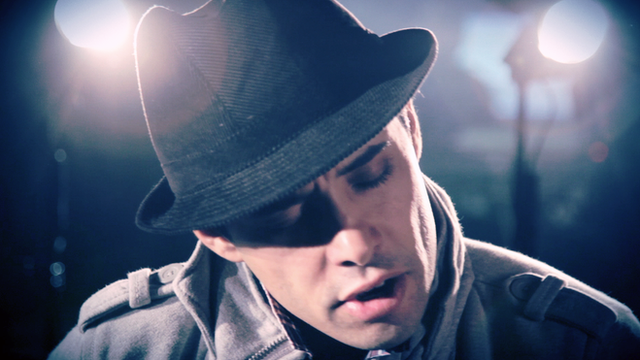 LatAm Beats: Chico Trujillo Jump to media player In the fifth episode of a new series showcasing Latin America's musical talent, Chilean band Chico Trujillo perform their song 'Calientame la sopa con un hueso'. LatAm Beats: Bomba Estereo Jump to media player In the third episode of a new series showcasing Latin America's musical talent, Colombian band Bomba Estereo perform El Alma Y El Cuerpo - a song about the connection between the soul and the body, as lead singer Liliana Saumet explains. LatAm Beats: Siba Jump to media player In the second episode of a new series showcasing Latin America's musical talent, Brazilian singer Siba performs his song Bravura e Brilho (Bravery and Brilliance) and talks about his musical influences. 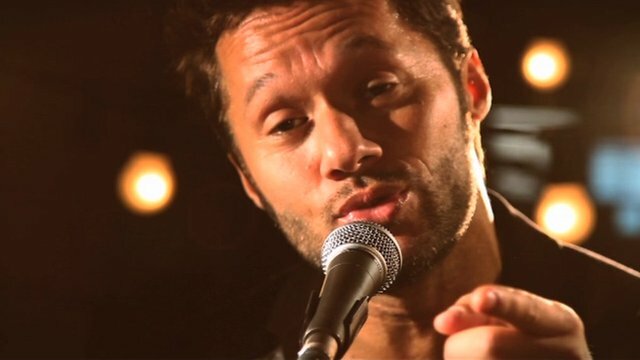 LatAm Beats: Diego Torres Jump to media player In the first of a new series showcasing Latin America's musical talent, Argentine singer Diego Torres performs his song Color Esperanza (The Colour of Hope) and talks about how Latin America finds strength through its musical diversity. 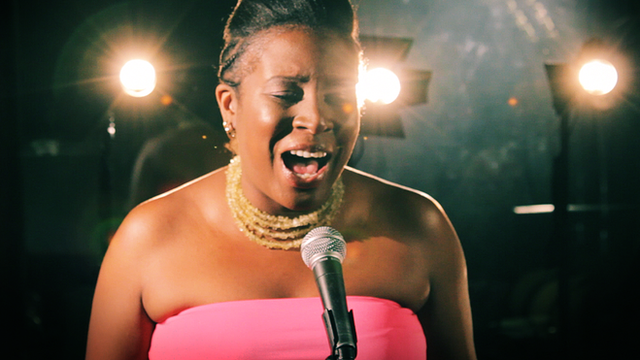 Africa Beats: Tshila Jump to media player In the first of a new series showcasing Africa's new musical talent, Ugandan singer Tshila performs her song Khube Atwela and talks about what inspires her to make music. 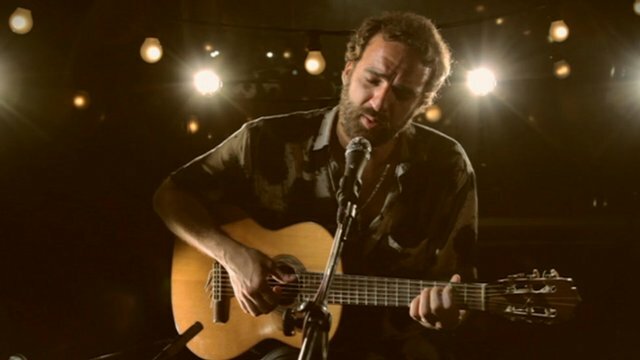 Africa Beats: Ahmed Soultan Jump to media player As part of a series showcasing Africa's musical talent, Moroccan singer Ahmed Soultan performs his song Ignorance and talks about reforging links between his country and African musical traditions. 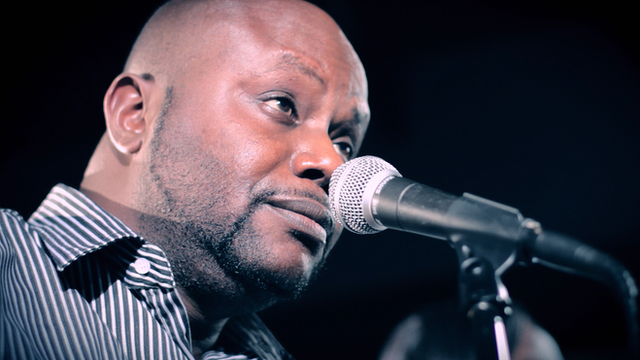 Africa Beats: Kidum Jump to media player As part of a series showcasing Africa's musical talent, Burundian singer Kidum performs his love-song Kichuna and talks about how he thinks he can achieve more for his country by performing music than by entering politics. 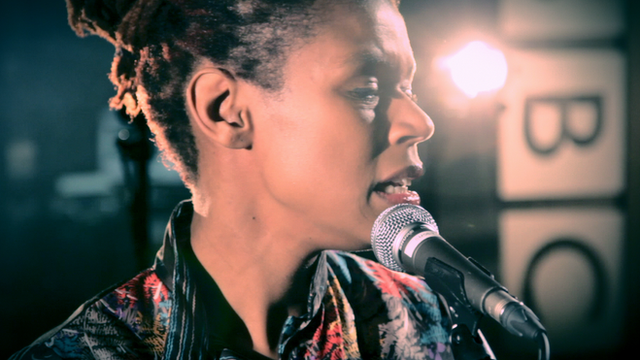 Africa Beats: Carmen Souza Jump to media player As part of a series showcasing Africa's musical talent, Cape Verdean singer Carmen Souza performs her song Ind'feso and talks about her love of vocal improvisation. 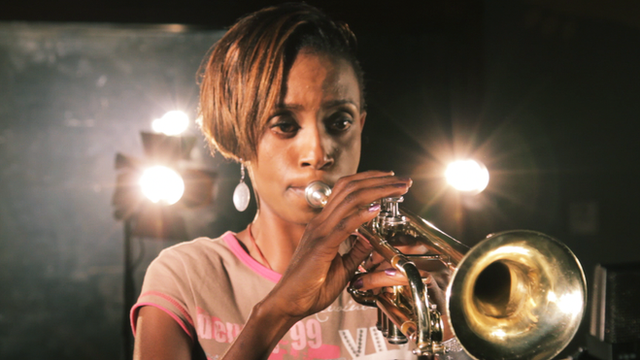 Africa Beats: Jazz trumpeter Christine Kamau Jump to media player As part of a series showcasing Africa's musical talent, Christine Kamau performs her song Conversations and talks about 'Kenyanising' the jazz trumpet. 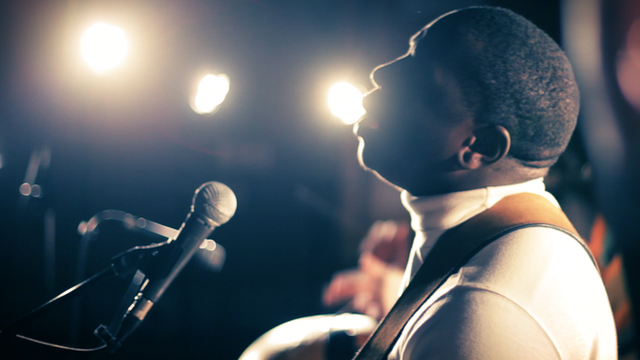 Africa Beats: Vieux Farka Toure Jump to media player As part of a series showcasing Africa's musical talent, Malian singer Vieux Farka Toure performs his song Amana Quai. 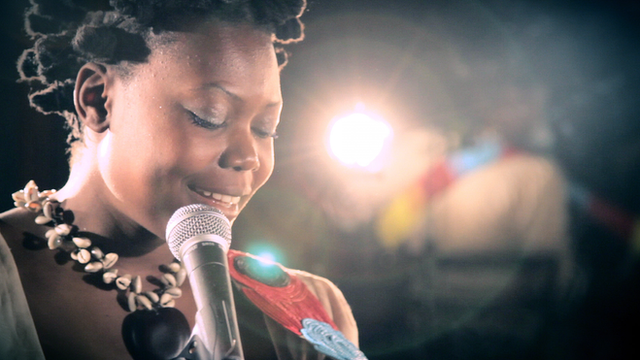 Africa Beats: Atemi Oyungu Jump to media player As part of a series showcasing Africa's musical talent, Kenyan soul singer Atemi Oyungu performs her Nairobi - a love song to her place of birth. 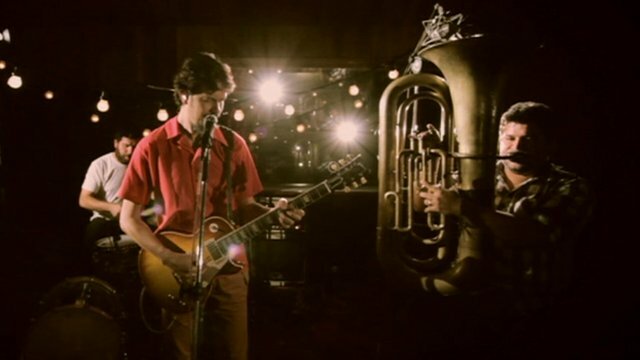 In the fifth episode of a new series showcasing Latin America's musical talent, Chilean band Chico Trujillo perform their song Calientame la sopa con un hueso (Heat the soup up for me with a bone). 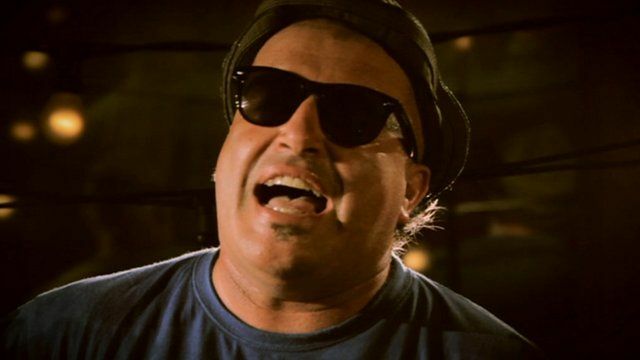 With a frenzied, irreverent style, Chico Trujillo are exponents of a new wave of Chilean music. Their mixture of classic cumbias with bolero, reggae, Latin American and Balcanic music has secured them an audience not just at home but also in Europe, where their playful, infectious songs are easy to dance to. Lead singer Macha says their aim is to help recover Chile's festive spirit which was lost in the Pinochet era. Video produced by Rosario Gabino, Owain Rich, Peter Price, Chris West, Stephen Hillman and Rhian John Hankinson and Tom Santorelli.